Home Tags Posts tagged with "Wando"
Among today’s highlights in the weekly notebook, St. Thomas Aquinas (Ft. Lauderdale) became the first team not named St. Andrew’s (Boca Raton) or Lake Highland Prep (Orlando) to win the FHSAA state championship since 2002. Also today, South Carolina gets a champion, Lambert (Ga.) dominates and two new lists make their appearance. St. Brendan (Fla.) senior Carlos Clavijo’s season-long assault on the best known Florida record for the most goals scored in a season came to its end on April 1 when he scored five goals in his final varsity game. Also included in today’s roundup is Stonewall Jackson (Ga.) scoring big, Lambert (Ga.) ended the longest active win streak and more. This week’s Stat Stars lists the Top 3 players and teams in each category from the past week. Want to catch up on who led the nation for the most points, goals, assists, saves? This is the place to do it. It was an exciting week as several players topped the 11-point and eight goals marks this week. Also, another long winning streak came to an end and teams on the West Coast put up big goal numbers. Six known players posted big point totals of at least 10 in a single game last week, including two players who tied for the season lead with 13 points. Also, Culver Academy (Ind. ), Dutch Fork (S.C.) and New Hanover (N.C.) all score 27 goals in a game. 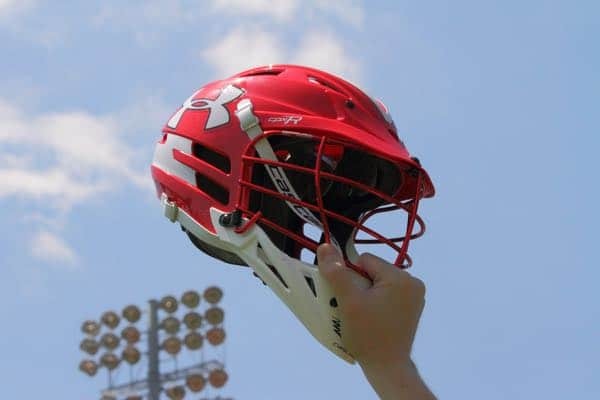 High School programs from North and South Carolina, Florida and Texas Schools Highlight Today’s Best Known Lacrosse Performances. Included today are two programs that scored 25 goals in a game and two players who broke the 10-point mark. A J.L. Mann (S.C.) junior tied for the lead for most points in a game when he totaled 13 in a win over Spartanburg (S.C.). Signal Mountain (Tenn.) earned a spot on the Most Goals in a Game and Wando (S.C.) improved its winning streak to over 20 games last week.